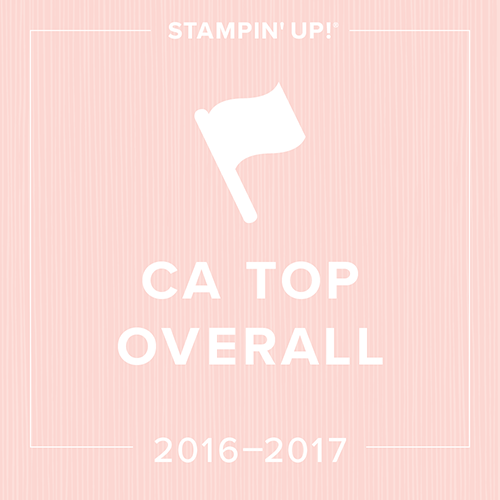 This looks like one amazing year for Stampin' Up. In honour of the 20th Anniversary, there will be promotions right, left, and center. This latest promotion begins October 1st and continues through October 31st. This promotion applies to a specific group of birthday themed stamps. To see exactly which sets this promotion refers to, click on the image to see the SU link. The best part about this promotion is that you only have to purchase $20 in catalogue merchandise and then you can purchase as many of the stamp sets as you want at the discounted price. Also note that in the bottom of the flyer there is a promotion on the larger sized aquapainter for $8.50. This specific part of the flyer is only available while supplies last so take of advantage quickly:). Again, just a reminder that this sale starts October 1st! Just to let everyone know that the Crop Night on October 24th is now full! I've heard that these nights were popular but I obviously didn't understand how popular! If this is something you were interested and hadn't RSVP'd yet, please let me know and if there is enough interest I'll schedule two each month! Tonight is my first Marker Club and as only one lovely lady registered, I'm going to make it extra special for her! I can't wait to show you tomorrow what we made! (new technique learned and instant gift all in one night!) Technique Club has one spot left if anyone is interested. Final Days for Never Seen Before Promotion! Just a reminder that we are in the last three days of this promotion! The stamp sets included in this have easily become part of my favourites list! By clicking on the image you can see a complete list of the stamp sets as well as their discounted prices. As an added bonus, anyone who places an $20 or more order which includes one of these stamp sets between now and September 30th will also receive a free Stampin' Write Marker of your choice! Well, I must say that I never thought I'd write a blog entry while sitting in Children's Hospital, but this seems to be our reality right now. Sean and I decided to leave our children for the first time since Joe was born 4 and half years ago. We went away this last weekend on a short 3 night cruise around Vancouver Island. Let me rephrase that... we tried to:) We had to take a float plane home from Victoria on Sunday morning as my parents called to say that Joe had been taken by the Infant Transport Unit to Children's Hospital. His seizures have been getting worse over the past three weeks and have now progressed to Grand Mal seizures. Unfortunately, some have gone over 5 minutes long and have needed drugs to stop them. He is such a little trooper. We have been here since Sunday and will have to stay until they find a medicine that controls his seizures and doesn't have any crazy side effects on him. Sean has insisted that I head home tonight for my Bags and Tags Class as he figures that some sense of "normal" in our lives can't hurt right now. So, please don't think that I am a horrific mother if I continue crafting as this all goes on. I think it is my way of keeping sane:) (that is as sane as I can be for just being Angela:) I reminded again and again as I look around me at all of these amazing children how much more difficult life can be. Joe's situation is not life threatening and although life may change we still have our little boy! Last night was the first meeting of my Technique Club, and tell me I'm biased, but it is one awesome group of women. I think the part that I enjoyed the most was that although I was the one teaching the technique, we all learnt so much from each other. I love the way that everyone's artistic talents appear. Last night's class was all using the Brayered Sky technique to create three cards. As I had never used my Fresh Cut Notes, I decided that it was time to break them in. I love the way that they work with the Five Petal Flower Punch, and the Fresh Cut Stamp Set is perfect too! These are a great thing to have if you have to create a last minute card! There are still 2 places left in this club if it interests you to have a girls night out, learn some new techniques, and go home with a few new cards for your stash! In my school, all of the intermediate teachers (grade 4-7) have a primary (grade K-3) class for buddies. We do activities together once a month to encourage relationships between older and younger students and to encourage caring and compassionate behaviour and leadership skills towards those younger than you. As a Grade 6/7 teacher, I often struggle with ideas for age appropriate activities to do with our buddy classses. I came across this idea on Patty's blog yesterday, and I absolutely fell in love! I made this adorable face in under 5 minutes (which equates to 30min for a 6 year old). I was able to make the entire thing using my Big Shot Pennant Die and Birds and Blooms Sizzlits Set, Scallop Punch, 3/4 inch circle punch, and 1/2 inch circle punch. I used a sponge dauber for the cheeks and to edge the nose before I put it on. Joe was my assistant as he punched out all of the scallops and turned the crank on the Big Shot for all the other components! I'm off the try the reindeer that Patty so kindly emailed me the picture of. Let's Celebrate World Card Making Day! October 4th is World Card Making Day... and you thought I was making that up! 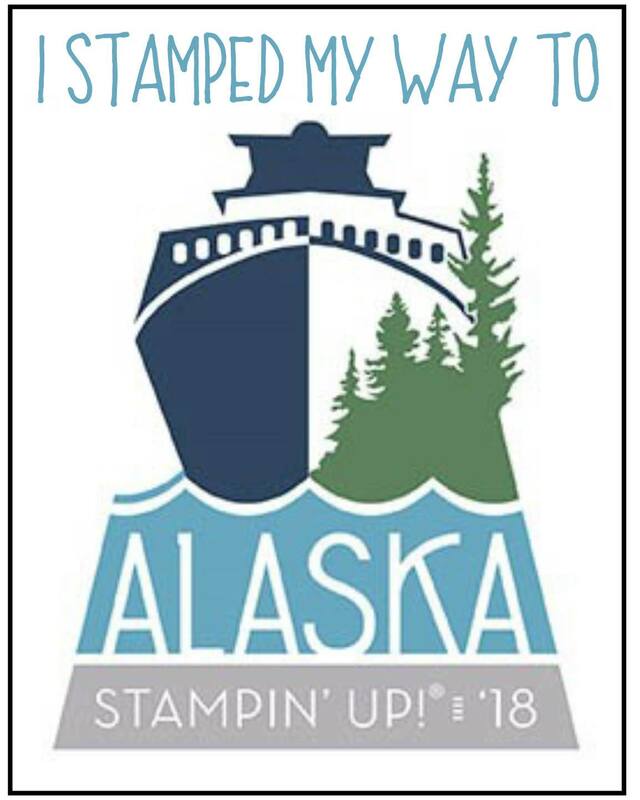 In honour of this day (which I think should become a recognized holiday here in BC:) Stampin' Up is offering a promotion on the Simply Sent Card Kits and Card Elements during the week of October 4th- 11th! 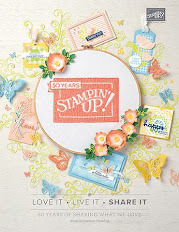 By clicking on the image, you will be taken directly to Stampin' Up's flyer on this promo! You will receive 20% off the items on Pg 176-177 of the catalogue. Registration limited, so call/ email to reserve your spot! Not as Lazy as it May Appear! This was a card that I cased on one of the first nights after school had started. My brain was too fried to create, but I knew I needed some unwind time so I decided to case! I love the Kraft paper in this card. It is so fitting with the Inspired by Nature stamp set! Online Ordering is Up and Running! As of Tues Sept. 9th, you are now officially able to order through my Online Ordering System. 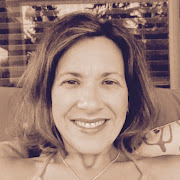 make sure that you bookmark my Demonstrator Business Website http://www.stampinup.net/esuite/home/northshorestamper/ and click on the link in the top right corner, "Shop Now". This allows you the convenience of placing an order at all times, day or night:) Just remember that if there is a particular special I am offering that is not directly though Stampin' Up, you will have to place your order with me to receive your discount. 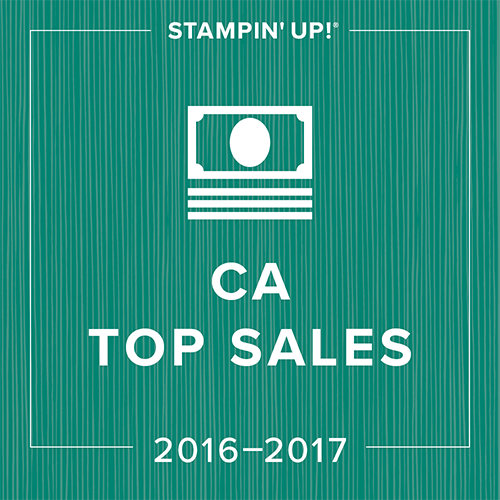 All other Stampin' Up offered promotions will be applied directly to your order. Another reminder is that when you order through me you avoid paying the minimum $9.95 shipping charge that applies to all orders under $100. I am able to avoid this by placing several orers together to get over this minimum amount. If you have a larger order this won't apply as shipping is always 10%, but if you just want a few things make sure to let me know and I'll order for you at reduced shipping. As an added incentive... the first 5 people to place an order of $100 or more through my website will receive a $10 gift certificate for free merchandise. *Note the cost of the class is cheaper than ordering these supplies individually with taxes and shipping... so the class is essentially free! enough materials to complete up to 3 more Carousel Notes Purses as well as have extra envelopes and DSP. *Note that the cost of the class is less than the value of the materials and there is also no shipping or taxes! RSVP by September 7th to ensure arrival of supplies prior to class! 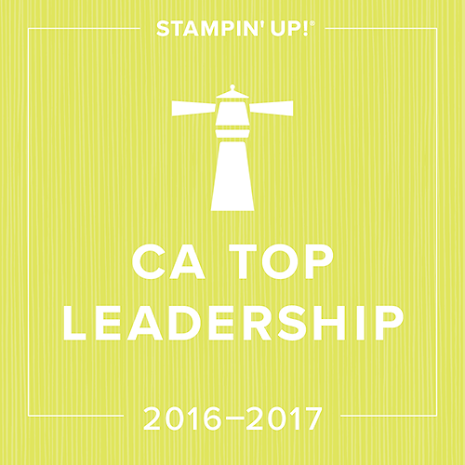 Customers can now officially order their Big Shot through Stampin' Up and it is amazing! I thought I'd make it a little easier for you to justify making this big purchase(teehee) From now until the end of September, any customer who orders the Starter Kit will receive their choice of die (up to $24 value) for free, as well as a Level I hostess set and $20 in free merchandise! If you choose the Special Edition Starter Kit with Bag, you will receive TWO dies for free (up to $24 value each) as well as a Level I Hostess Set and $25 in free merchandise! As an added bonus, the first customer to order using this promotion from me will also receive the crease pad for FREE ! ($11.25 value). Remember, this promotion is through me and not through Stampin' Up so to receive it make sure you order directly through me and not online ordering! Just wait until you see my new project, you'll have to have it! 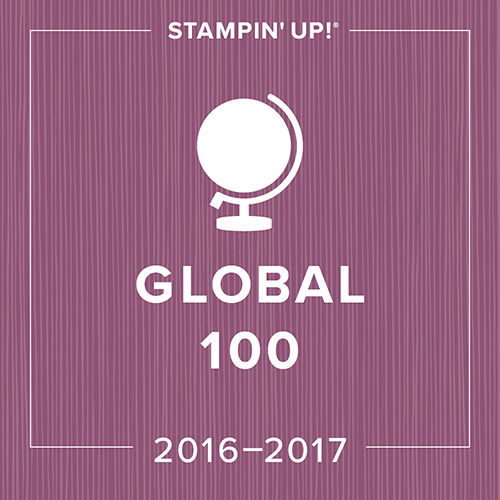 By clicking on the photo of the Big Shot you can access Stampin' Up's Big Shot catalogue which is in the Holiday Mini Occasions catalogue! Okay, I am working on the coolest 3-D project! I can't post it yet because it is not PERFECT yet! I promise to have it up by Sunday night if not earlier! This will be a great Christmas Gift! Definitely a class on this one! 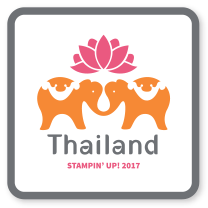 On another note, as of Tuesday, Stampin' Up will be offering online ordering! This is not a means of replacing me as I won't let you get rid of me that easily...teehee. It will just allow you the convenience of placing your order at all times of the day. The only thing to remember is that if I'm offering a special specific to me and not through Stampin' Up, you'll have to place your order directly through me to receive your discount! Check it out on Tuesday afternoon by accessing my SU website at http://www.stampinup.net/esuite/home/northshorestamper. Your Holiday Mini Catalogue should be arriving any day now if you are one of my customers. If for some reason you don't get yours give me a call... it is awesome! All of the info on the new Big Shot is in it as well. I'll be putting up a fabulous offer on the new Big Shot this weekend so if this is something you're contemplating purchasing let me know! Preheat oven to 350°. In medium bowl, mix egg whites, sugar, pistachios, and coconut. Form into 1 ½” balls. Place on parchment lined cookie sheet. Flatten slightly. Bake 10-12 minutes or until golden. Allow to cool. Heat cream in small sauce pan over medium to high heat until bubbles form. Add chocolate, stir until smooth. Dip each macaroon in chocolate. Place in fridge until chocolate sets. If you were able to make it to my Open House, this is the recipe for the macaroons that my mom made for me! You gotta love moms! Yet Another Reason to get the Catalogue! I did more than survive my first day back at school; I enjoyed it! Much as I miss my angel class from last year; I will admit, I had a blast with my new class today! They are FABULOUS! (Don't worry my darlings from last year, no one could ever replace you:) I will admit however, that I am exhausted. Lastnight Sean asked if I was going to head up to bed after we got the boys to sleep, but I've definitely got in the habit of unwinding in my craft room. For the past couple of nights I've been working on a great little 3-D project that I'm going to call my Dictionary (in honour of being back at school). This is a fabulous little scrapbook using the Define Your Life stampset, my BigShot, and chipboard letters that I made myself! (oh how I love my Big Shot). This was using my new Washington Apple Designer Series Paper!